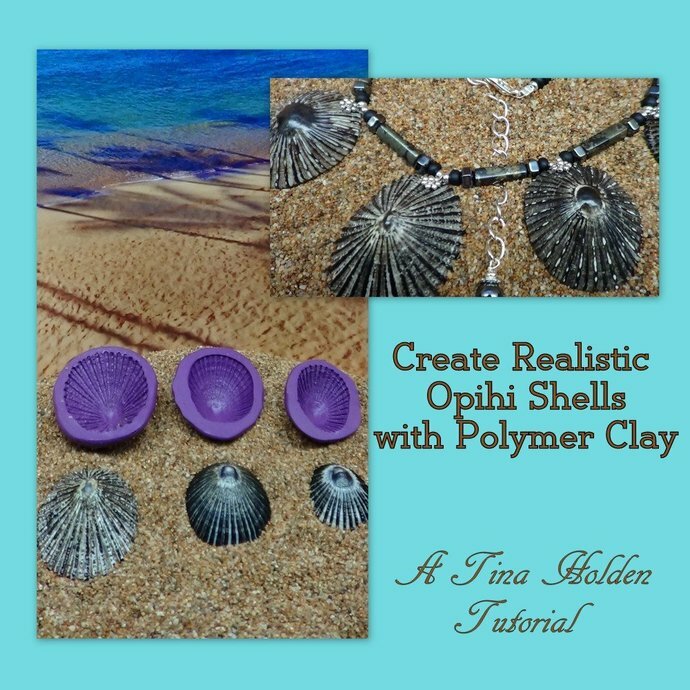 Create realistic Opihi Shells from Polymer Clay. I've started a new series for "Mastering Faux". 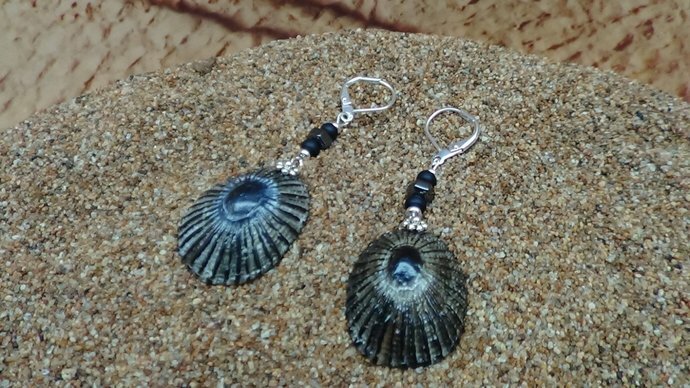 This tutorial teaches you how to create realistic OPIHI or Limpet shells most commonly found in Hawaii. - how to color the Opihi for what makes them realistic. 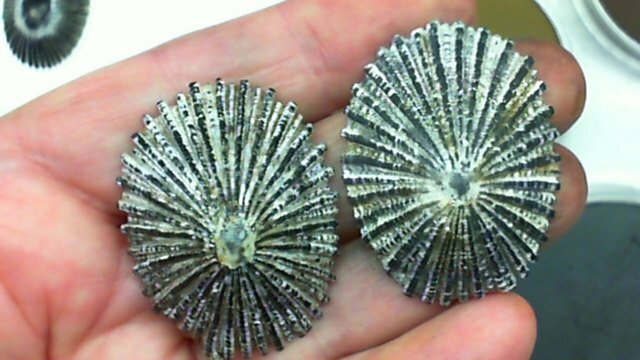 The second photo shows 1 real and 1 faux shell. 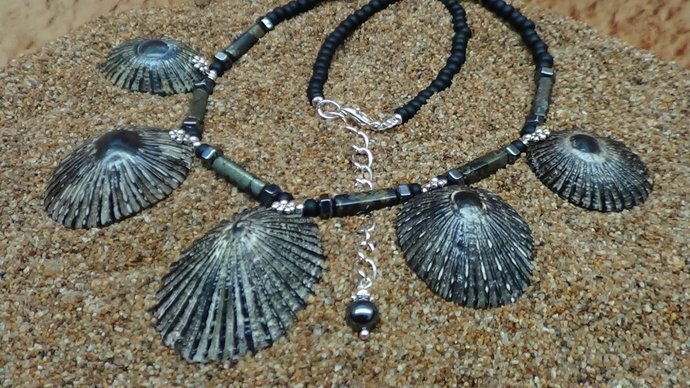 The 3rd and 4th photos are only small examples of the kinds of things you can create with the shells.